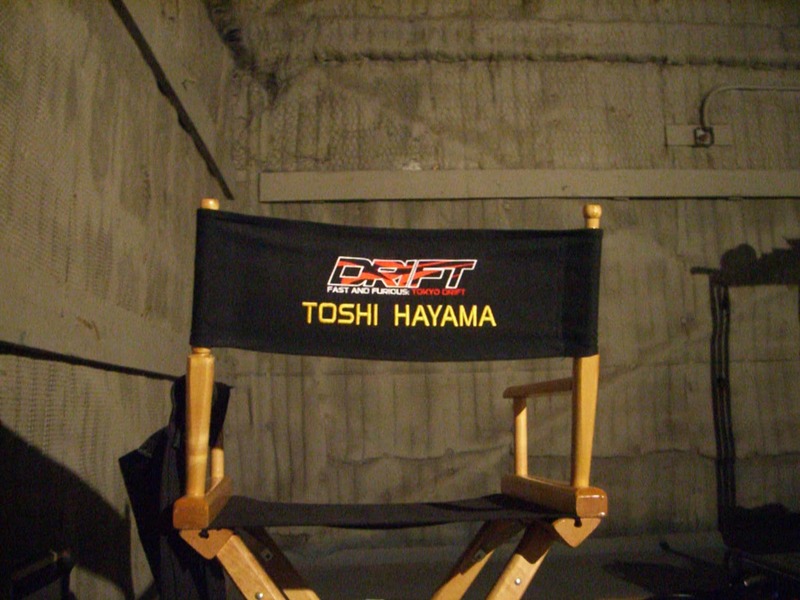 Toshi Hayama served as the main technical consultant for the Fast and the Furious Tokyo Drift and The Fast and the Furious 4. Working in close contact with Justin Lin, the director, Toshi served from pre-production all the way to the red carpet release. 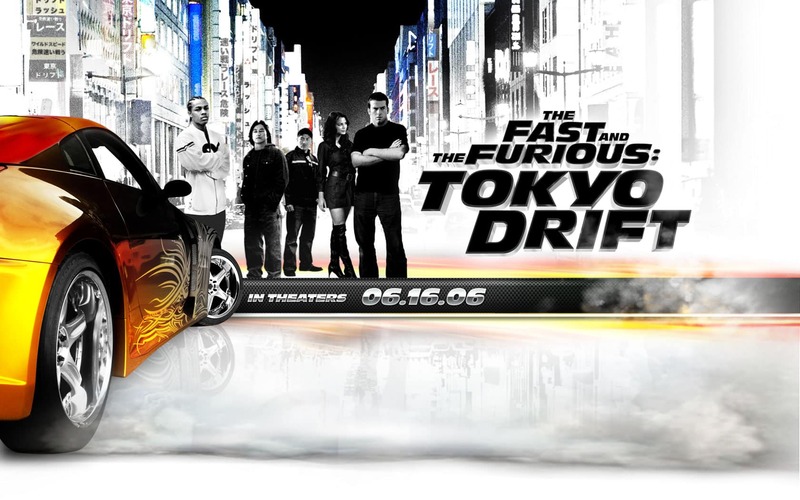 FF3 Tokyo Drift was still in its infancy stage, but the original script contained many inaccuracies especially from a technical standpoint regarding driving dynamics and drifting technique. This was a serious problem because the movie was based on the new sport of drifting. With authentic, original content such as the JDM INSIDER series under his belt, and an appearance on Discovery Channel documentary series, “The Drifters”, his achievements caught the eye of executive producer Clayton Townsend. 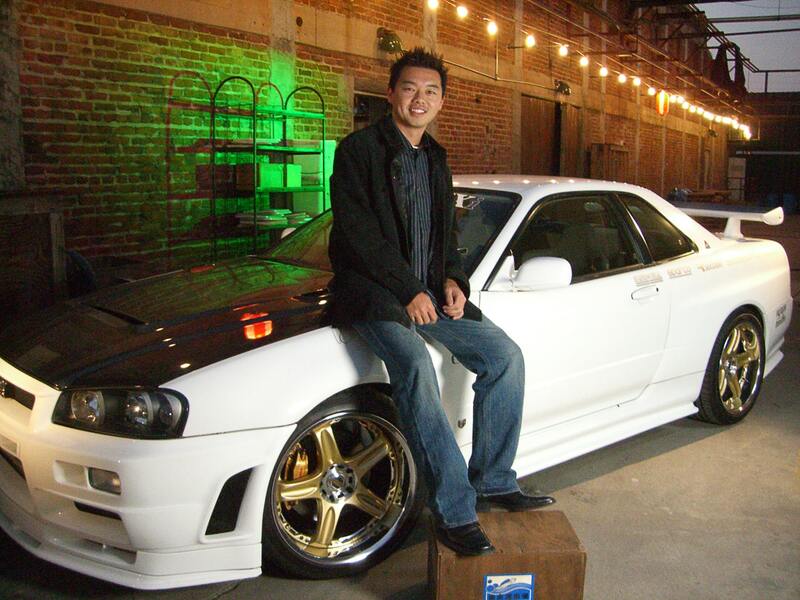 Toshi’s involvement as the main MC for the D1 Grand Prix Professional drifting series also gave him credibility for the role. He helped gather a network of fellow drivers, mechanics and technicians to portray as much authenticity as possible, allowed within the Hollywood realm of make-believe. 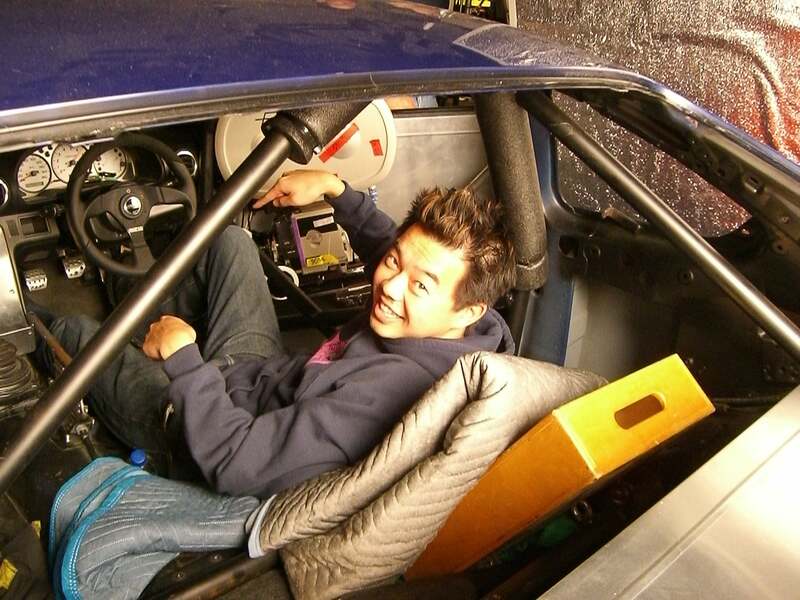 Toshi was presented with the screenplay and worked with Justin to improve, correct, and stay as true as possible to the real drifting world and to make sure that almost no CG was used for the drifting sequences. With the absence of headline actors, the cars were the stars. 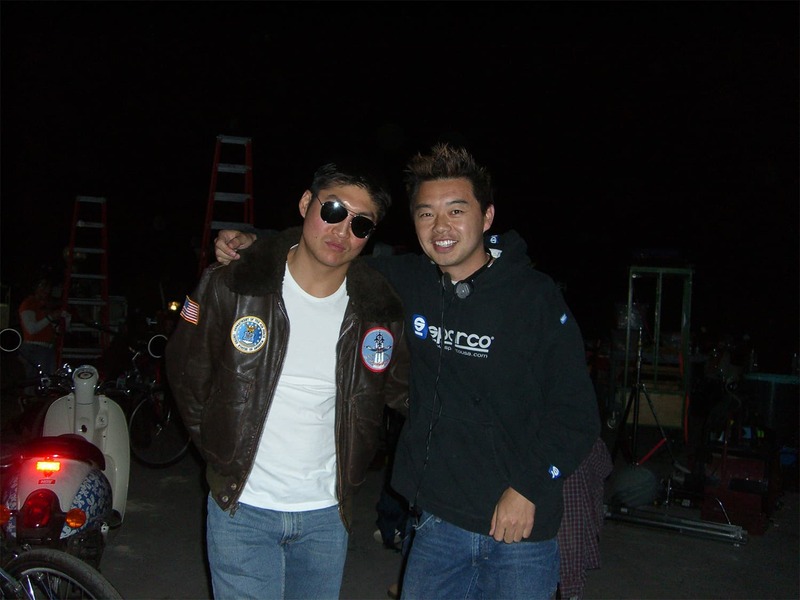 Toshi worked with Justin to create all of the action stunt sequences including the iconic parking lot and canyon scenes. 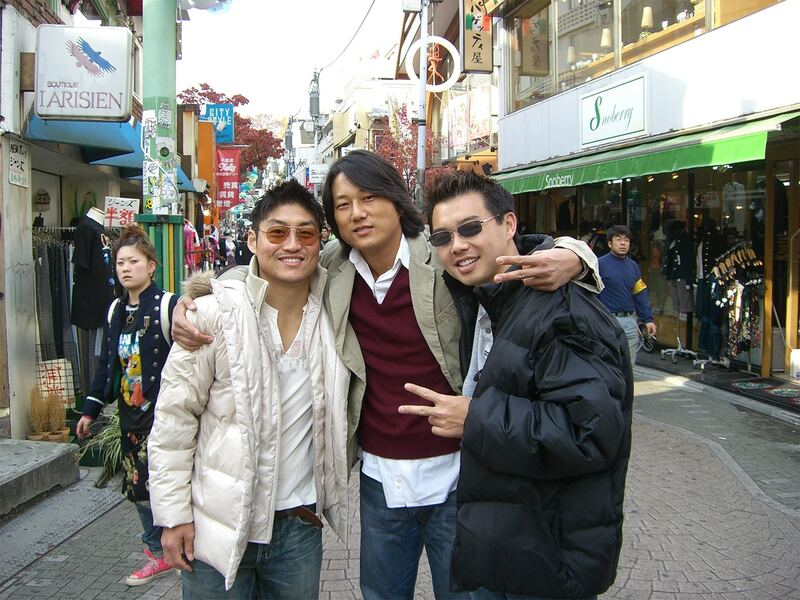 Toshi also helped as a body double performing many of the pedal and shifting sequences for all the actors. At Justin’s request, he also had two small cameo appearances in the movie. 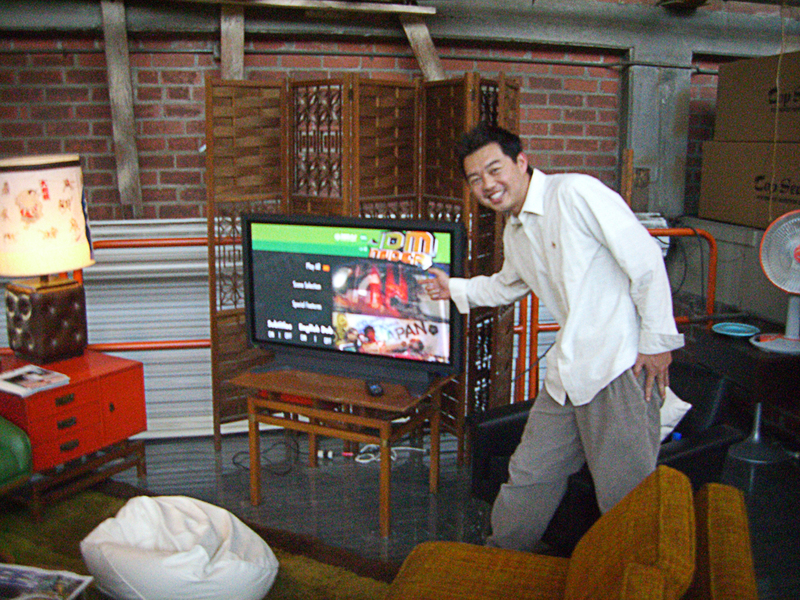 He spent close to six months at Universal Studios backlot working post production on the green screen, a month on location in Japan, and gained invaluable experience that would eventually tell him and Stage 10 into the creative agency zone.